Size of this preview: 654 × 599 pixels. Other resolution: 655 × 600 pixels. 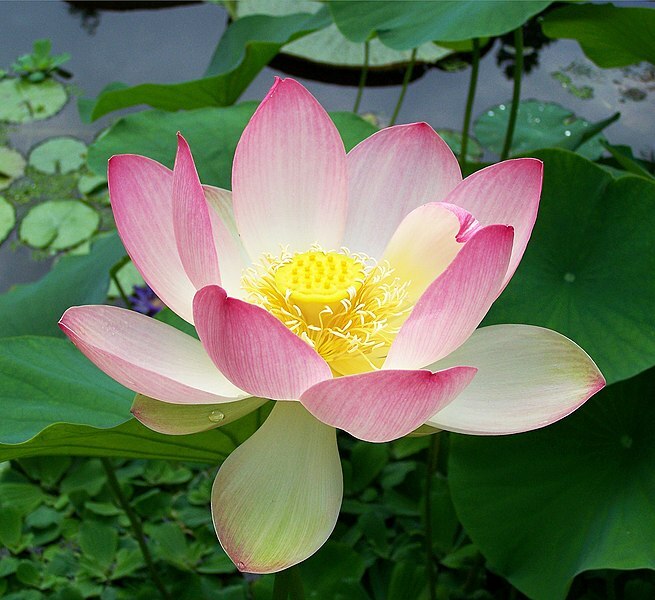 English: Flower of Nelumbo nucifera, bean of India. current 07:18, 22 April 2013 2,312 × 2,119 (3.98 MB) Earth100 Fixed contrast.